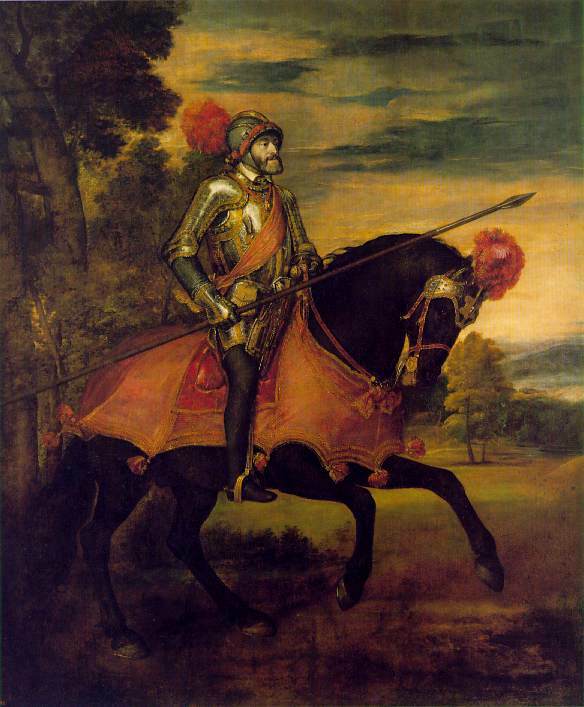 Charles V - a failure? Was Charles a medieval or modern ruler? Which were the greatest challenges of his reign? Could Charles have prevented the Reformation in Germany? 'Organization of the Imperial Diet of 1521', produced by Th. A. Brady Jr.